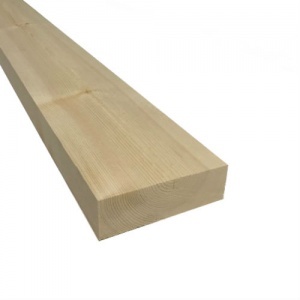 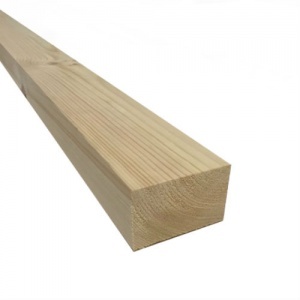 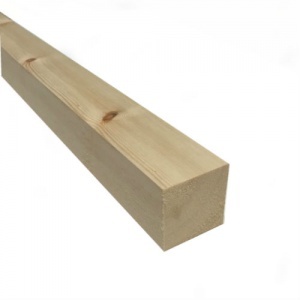 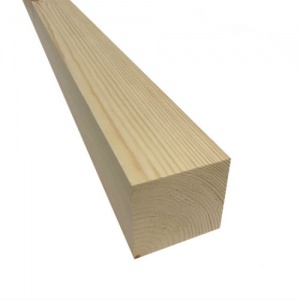 Ideal for general joinery. 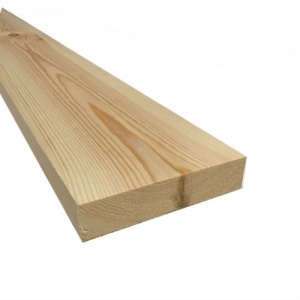 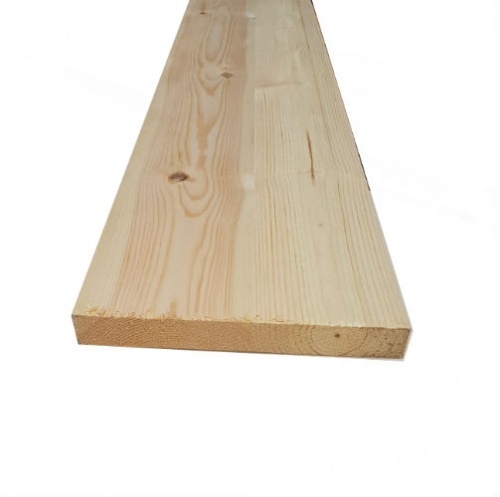 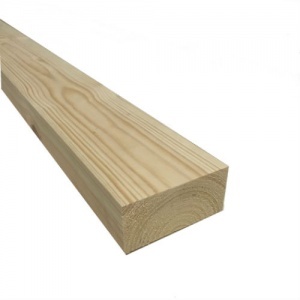 This beautiful Scandinavian Pine has a pale yellow colour with a few knots. 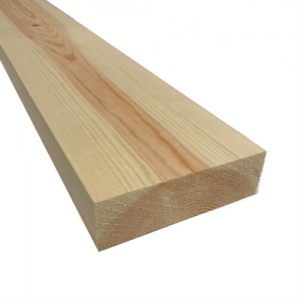 All pine products can be machined in our workshop to customer specification.